Pamplona is a small city of less than 200,000 residents in the north of Spain’s Navarre region. Eclipsed by bustling metropoles like Barcelona and Madrid, the name Pamplona doesn’t generate much recognition worldwide. But for eight days each July Pamplona is host to one of the most mythologized cultural festivals in the world: the Running of the Bulls. While the city of Pamplona may itself be somewhat obscure as far as international hotspots go, its annual bull run generates plenty of attention. How did this small, unassuming city come to host one of the world’s most-visited cultural festivals and tourist destinations? 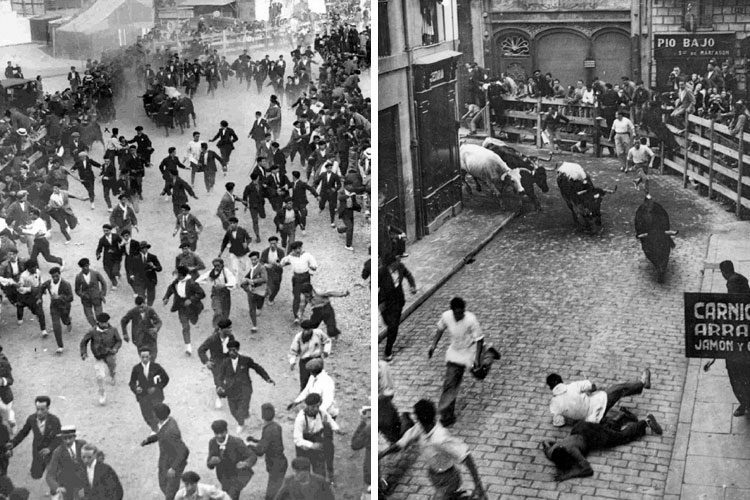 How did the tradition of being chased by rampaging bulls come to be an annual celebration? 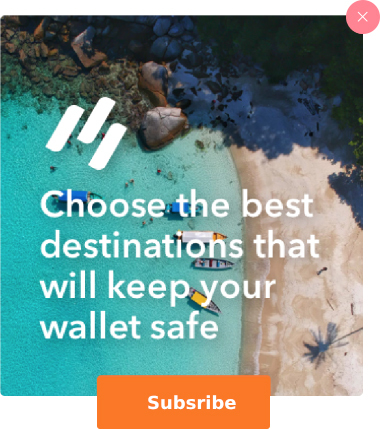 And when did the rest of the world decide to join in? 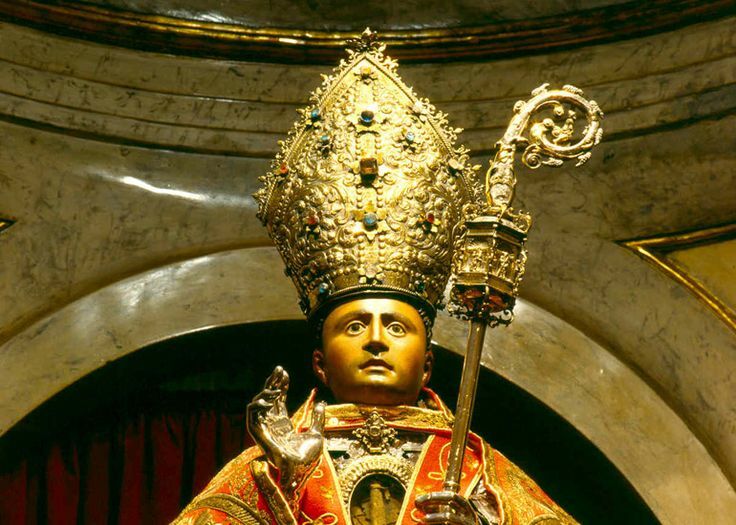 The man who would come to be known as St. Fermin, the patron Saint of Navarre was born in Pamplona in the 3rd century as the son of a senatorial Roman. He was baptized at a small well near the St. Sernin church by Saint Saturninus, the first bishop of Toulouse. Saint Saturninus was brutally martyred in Toulouse a few years later: tied by his feet to a bull and dragged to death. Following this death, Fermin was ordained bishop of Toulouse before returning to Pamplona. He would also meet a gruesome fate. While proselytizing in Amiens, France, he was captured and beheaded. Fermin’s death was surrounded with mythology. Many falsely attributed the story of Saturninus’ martyrdom as that of Fermin’s, relocating the story to Pamplona instead of Toulouse. Legend maintains that Fermin’s grave emitted a sweet oder that melted snow, made flowers grow, healed the sick, and made trees turn toward him as if they were bowing. Fermin’s martyrdom is, to this day, observed annually in September. 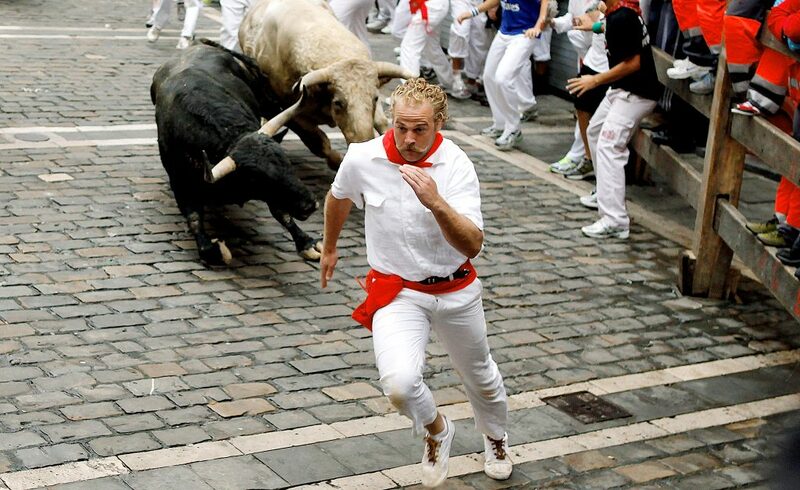 The origin of the bull run itself has little to do with St. Fermin. When Pamplona cattle herders at the beginning of the second millennium were taking their bulls to market or a bullfight, they needed to somehow transport the animals from outside of the city, where they were raised, to the city center, where the market and bull ring was located. It eventually became custom to clear a narrow strip of a city street that ran from the point of entry right to the bull ring, and to have the irritated animals chase after one daring herder until the bull ring. 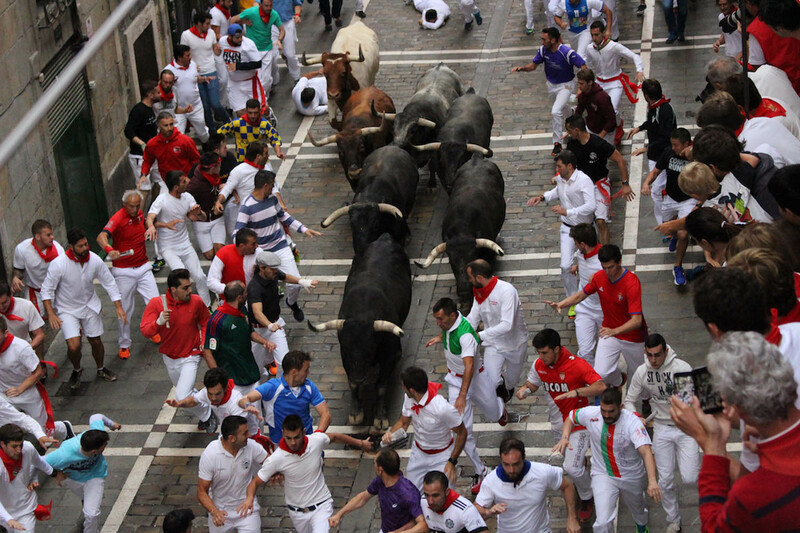 With time, men looking to show off would jump into the street to be chased by the bulls along side the herder. Soon, this test of bravado became something of a tradition anytime there was a major bullfight held in the city. St. Fermin’s beheading was originally commemorated in September, but was not traditionally associated with a bull fight or bull run. Some historians speculate that bull fights (and the bull runs necessary to put on these fights) were held close to this date by pure coincidence: the people simply enjoyed them. Over time, these two events began to merge together, fueled by misinformation leading many to believe that it was St. Fermin, and not St. Saturninus, who was martyred by a bull. 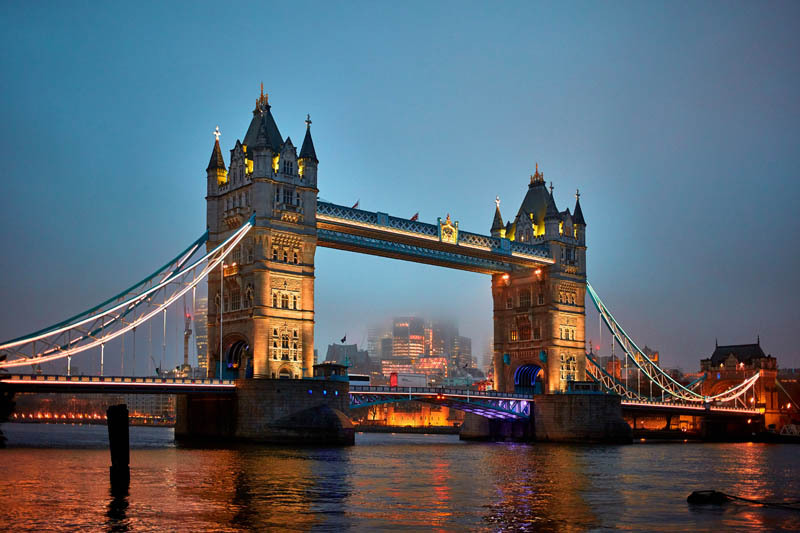 In 1592, the festival, which had by this time become a singular event, was moved to July. The event had generated so much enthusiasm that the people advocated it be hosted during a month when the weather was more reliable. 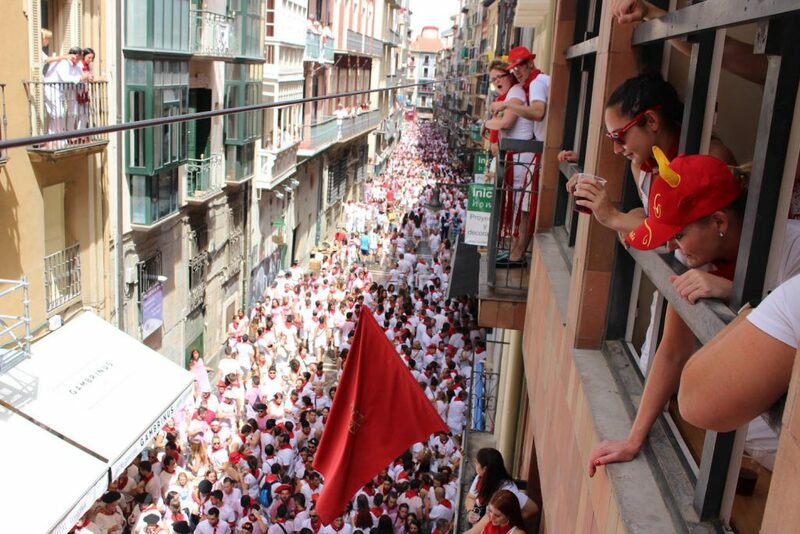 Since then, the San Fermin Festival has run uninterrupted into the present day. A more strictly-religious day of observation is still held in honor of St. Fermin in September. 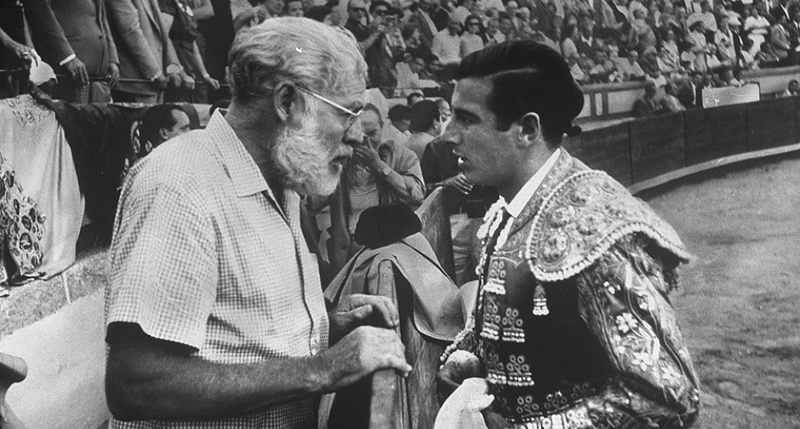 Earnest Hemingway chats with a bullfighter in Pamplona during his final visit to the city in 1959. 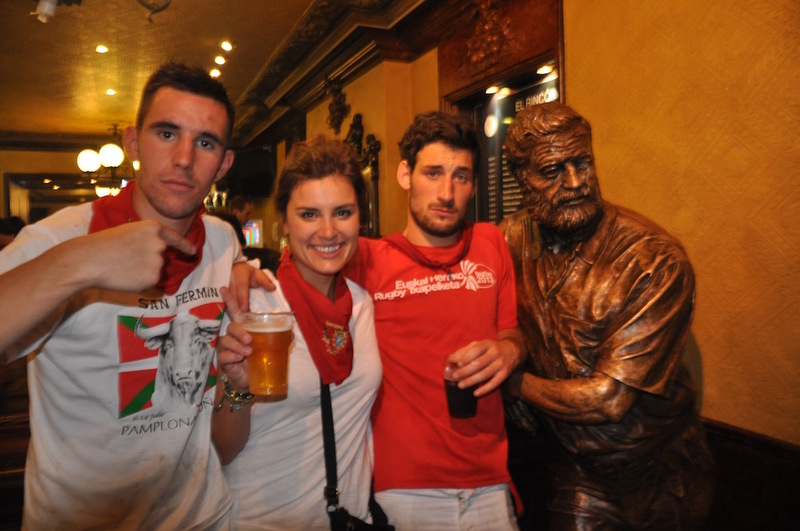 Though visitors from neighboring European countries traveled to Pamplona over the centuries, the San Fermin Festival first began to attract worldwide attention in 1926, after the publication of Earnest Hemingway’s The Sun Also Rises. Hemingway adored Pamplona, traveling there nearly a dozen times over the course of the 1920s, mingling with its matadors and residents. His romantic depiction of the bull run in his novel sparked interest in the festival world wide. It may also be thanks to Hemingway that English speakers have come to know the festival as “the Running of the Bulls,” as the term never appeared in print before the publication of The Sun Also Rises. Though the bull runs may be what draws the tourists (and the controversy), the San Fermin Festival has far more to it than its infamous stampede. The eight days of the festival are packed with events, concerts, family activities, church services, and markets. The whole city will be filled with residents and tourists alike donned in the traditional white outfit with a red scarf. 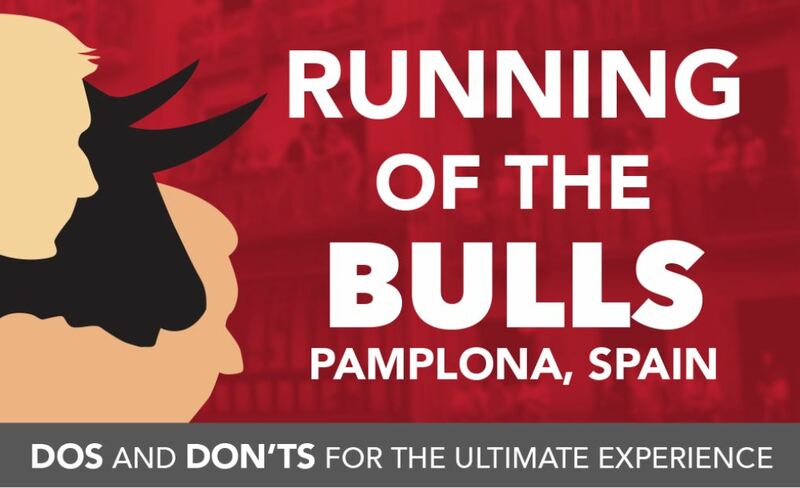 A trip to the Running of the Bulls is sure to include incredible wine and food, lively company, and a contagious atmosphere of adrenaline and excitement. Come for the bulls, stay for the incredible food, drink, sites, and people. The origins of the festival may be a bit random and convoluted, but after witnessing the event, you’ll understand why the tradition has persisted for so long.